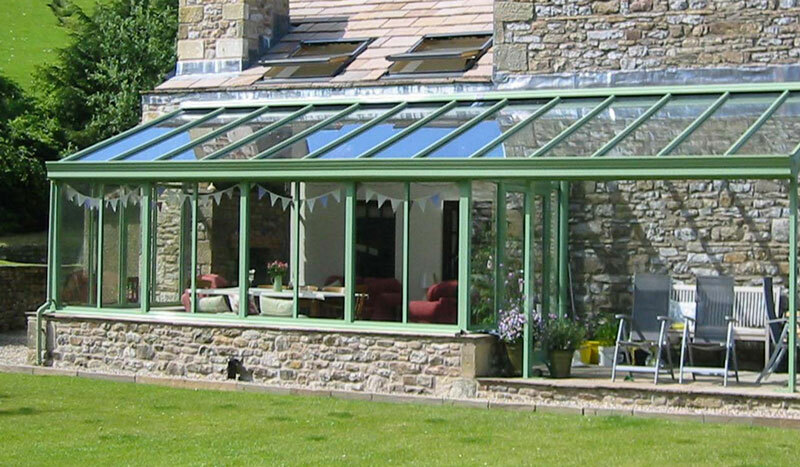 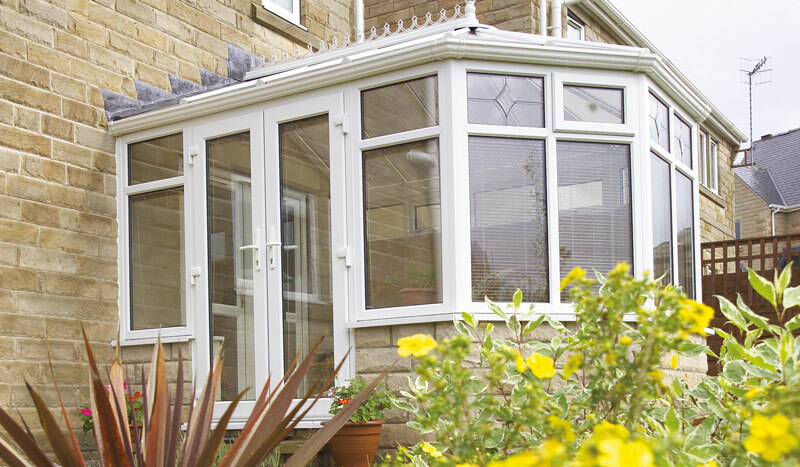 At Somerglaze Windows we can offer any Conservatory design to suit any situation, from the simplest Lean To conservatory, to the most complex Multi Facet or Hipped back design. 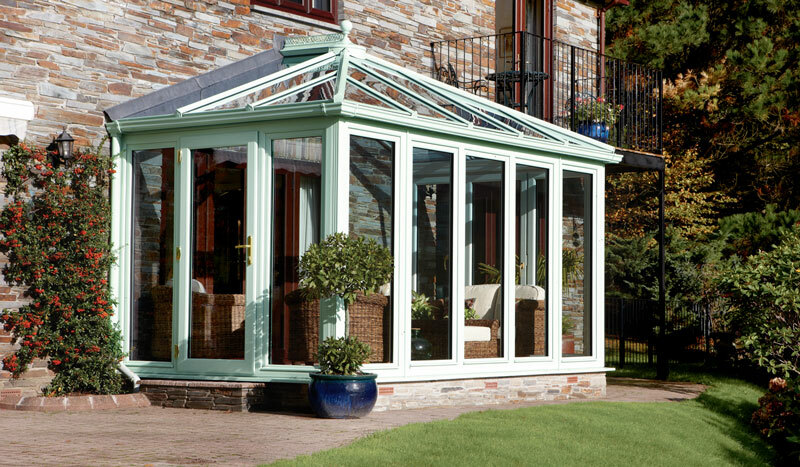 You can choose to have a glass roof with 6 different options including the Planitherm+ ClimaControl range or a Polycarbonate roof which comes in various colour options and 2 thicknesses. 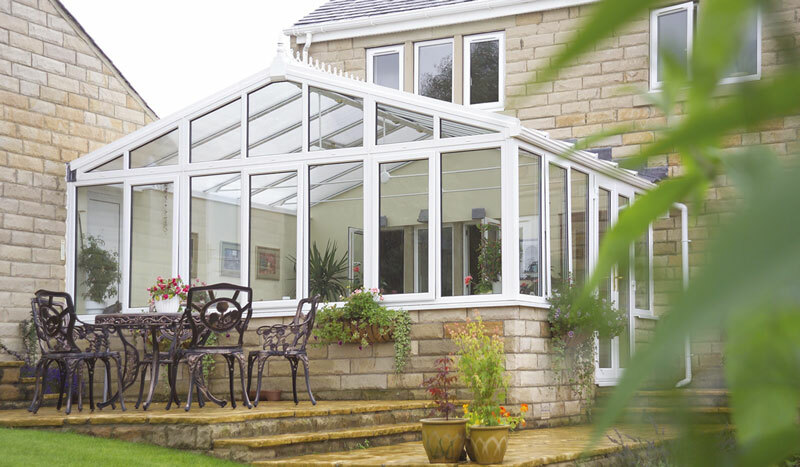 No matter the size or shape of your new conservatory, you’ll find yourself making the most of this brand new living space – from entertaining and relaxing to extra working space or everyday living. 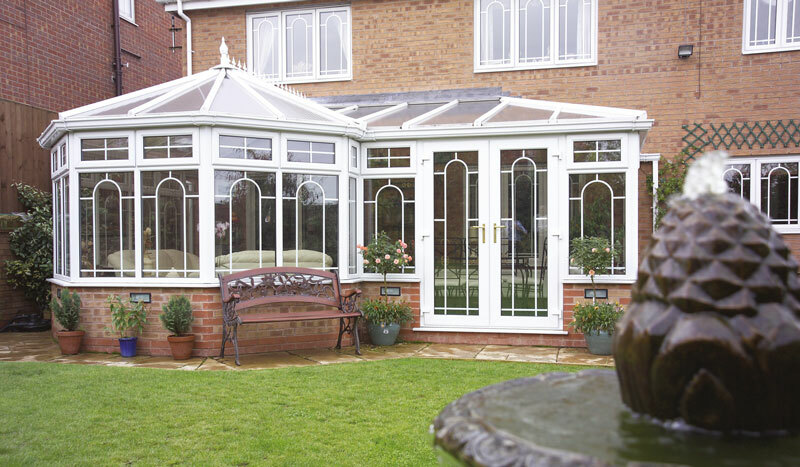 The additional space a conservatory brings, will expand your property without the cost, fuss or mess caused by a traditional extension.